Bradley began attending Rehoboth on the first Sunday of his freshman year at GA Tech. I love worshiping Jesus with so many like-minded believers. The feelings of love and family at this church are incredible. I couldn’t imagine attending church anywhere else. Bradley was born in Boynton Beach, FL, where he lived until he was 12. At that time, he and his family moved from Boynton Beach to Adel, GA, where Bradley attended Cook High School. Bradley is currently a student at GA Tech, where he works as a Facilities Assistant at the GA Tech Campus Recreation Center. 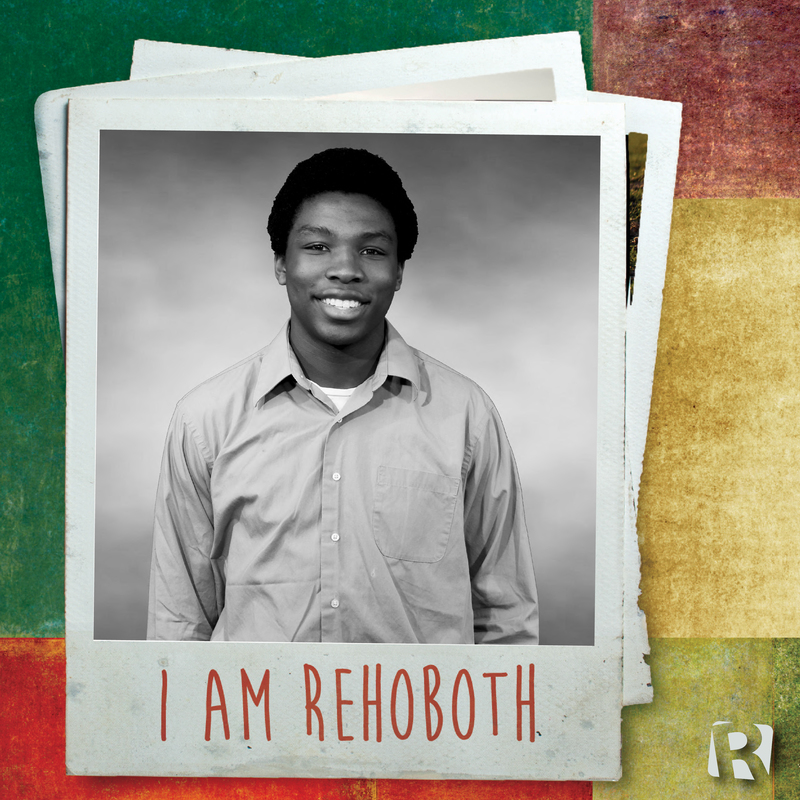 He serves in the Worship Ministry at Rehoboth and volunteers with the youth when his schedule permits.